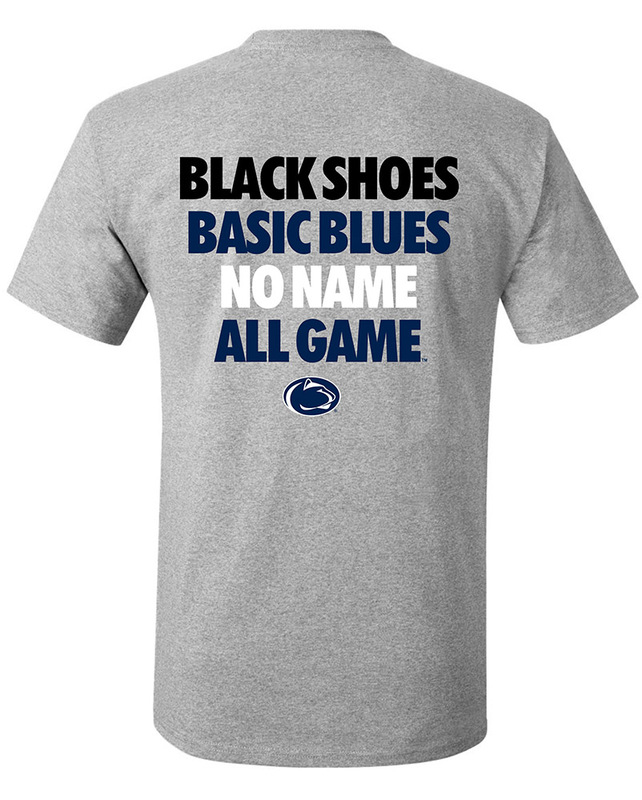 • "Penn State" with logo repeated on navy side. • "We Are Penn State" with logo repeated on white side. • Detachable bottom with key chain.